Marc Reschmann was born in 1947 in Graz. Since 2001, he has been living in the Pinzgau. 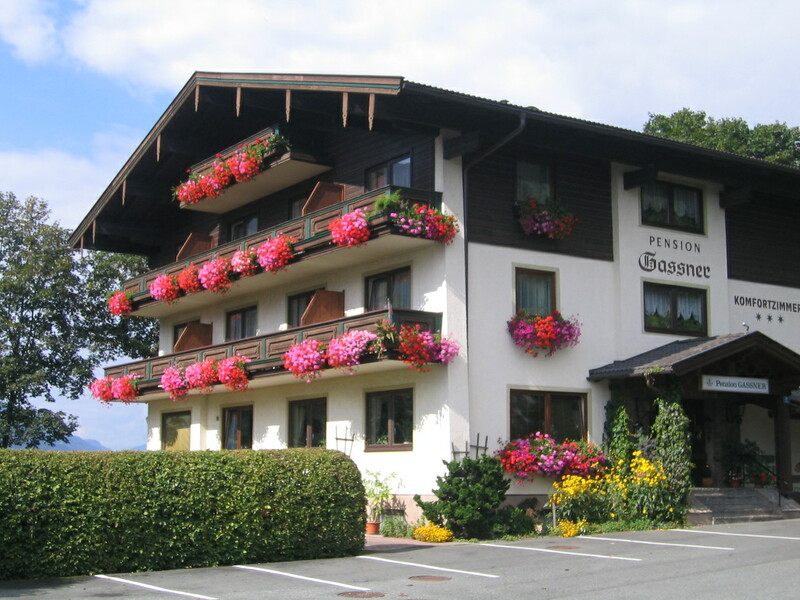 As a former vacationer and regular visitor to the Pinzgau County, he has heard many expressions that he did not understand. He started writing them down and looking for their meaning and as his list grew, he came with the idea of turning it into a small Pinzgauer phrasebook and German-Pinzgauerisch dictionary. In 2004, he published the book for the first time and now, more than ten years later, it has been extended with English, Italian, French, Dutch and Russian translations. Do you think your German is perfect? Good. But can you still understand the locals in our valley? This handy book is available in our house so please feel free to order it now!